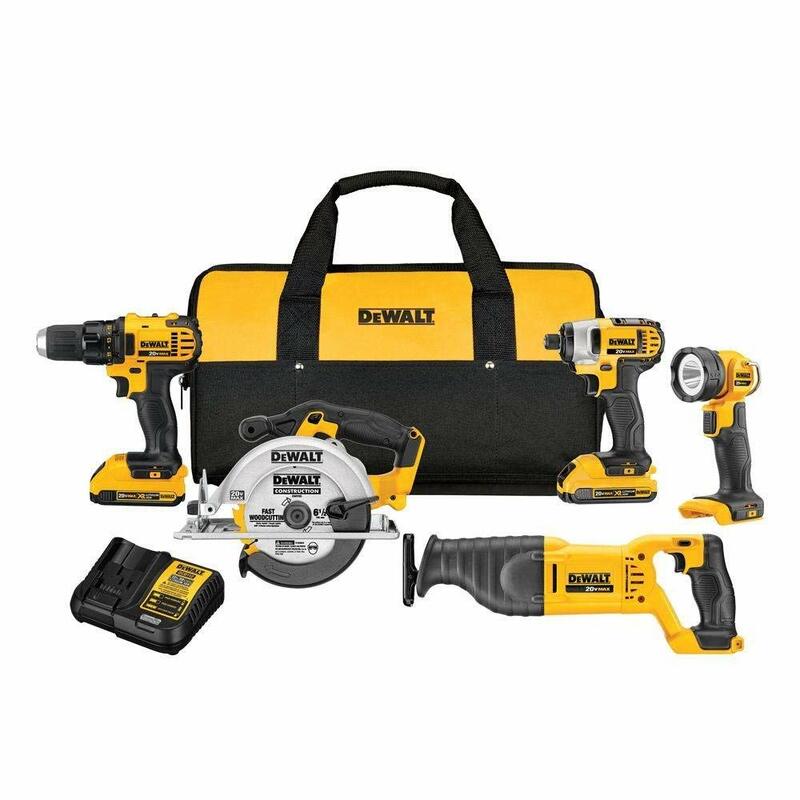 If you’ve been on the lookout for some high-quality power tools, there’s a good chance you’ve considered Dewalt power tools. After all, the brand is one of the big names in the industry. 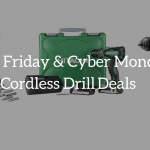 If the high price is what’s stopping you from purchasing a Dewalt power tool, then you’re in luck this Black Friday & Cyber Monday. 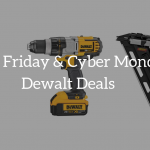 Below, we’ve put together the best Dewalt power tools Black Friday & Cyber Monday deals you can take advantage of. 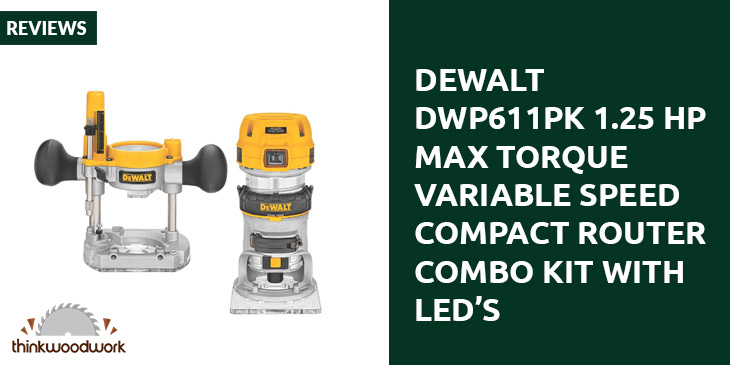 Dewalt 20-Volt Max Lithium-Ion Cordless Combo Kit has almost everything you need to complete your DIY projects. 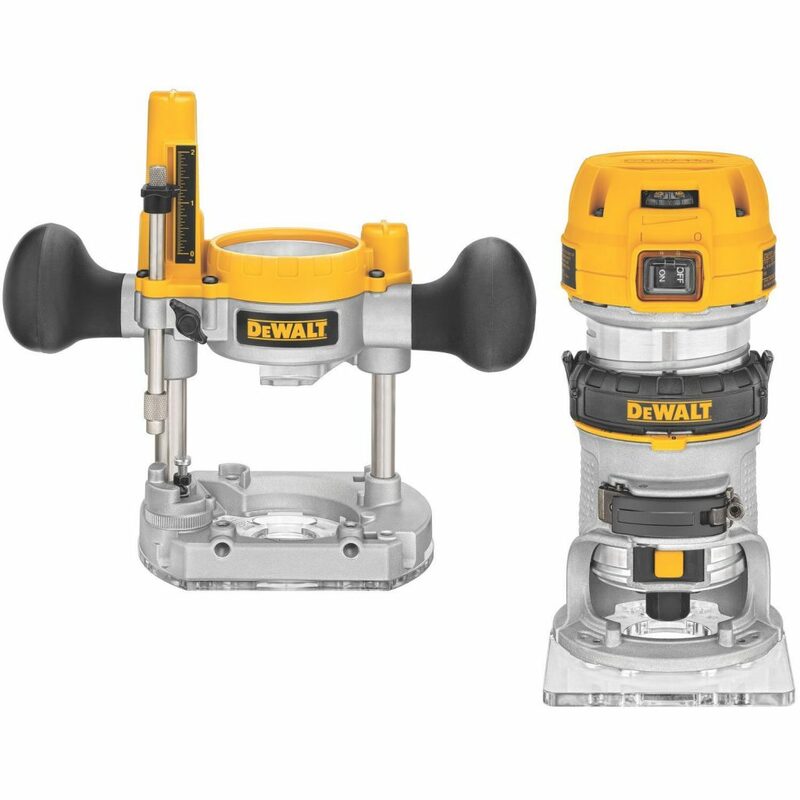 It has a drill/driver that features 2-speed transmission, an impact driver with 3 LED light rings, and a reciprocating saw with keyless blade clamp. Its circular saw, on the other hand, is capable of cutting twice the material at both 90 and 45 degrees. You can get everything in this set for 41% less than its original price this Black Friday. Plus, you also get a factory warranty for each item. If you need a reciprocating saw but don't want the entire kit, you can just buy this tool. It has a 4-position blade clamp which offers better positional versatility. It also has a variable speed trigger so you can have better blade control even if you're cutting at a fast speed. And to make sure that you see exactly what you are working on, this saw comes with an LED light. 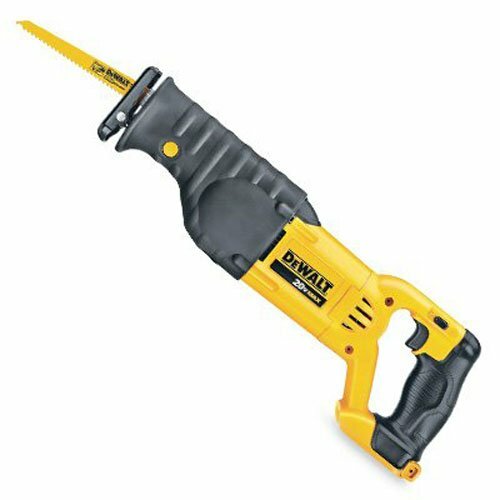 Unlike most hammer drills, this one from Dewalt is impressive when it comes to durability and performance. Made with heavy-duty materials, it can last for a long time. Even the batteries it comes with offers a longer tool runtime than others.As for power, this tool surely won't disappoint you. It is capable of delivering 535 unit watts of maximum power. It's more than enough for basic drilling and fastening applications. 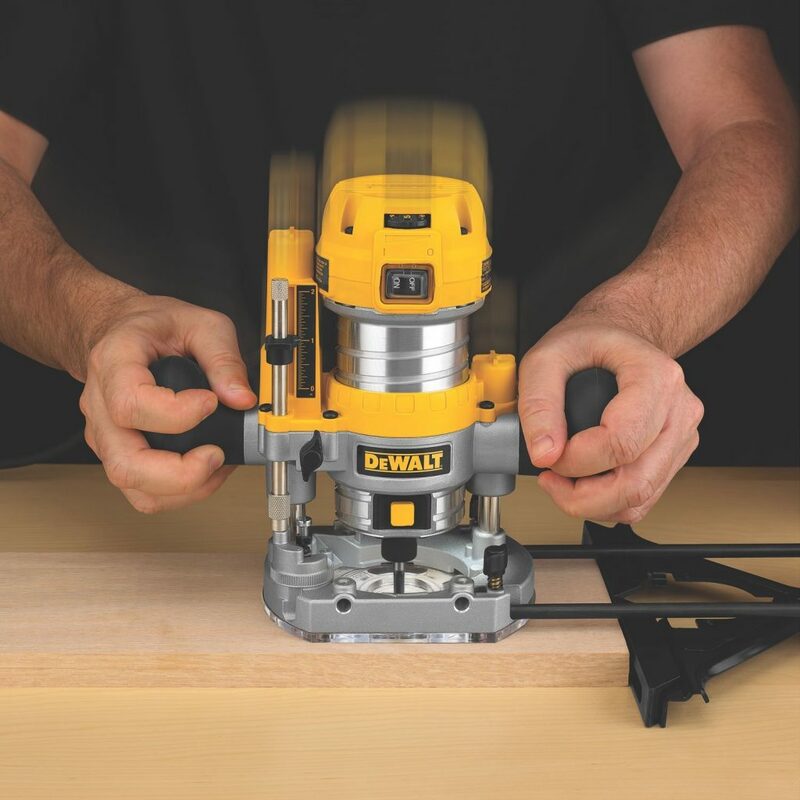 One of the things that made this specific tool one of the best Dewalt power tools to buy this Black Friday is its dual speeds. It has less recoil and more shots with each charge, making the tool reliable even when used in rigorous applications. Apart from that, it also has sequential and bump modes for better precision and speed. 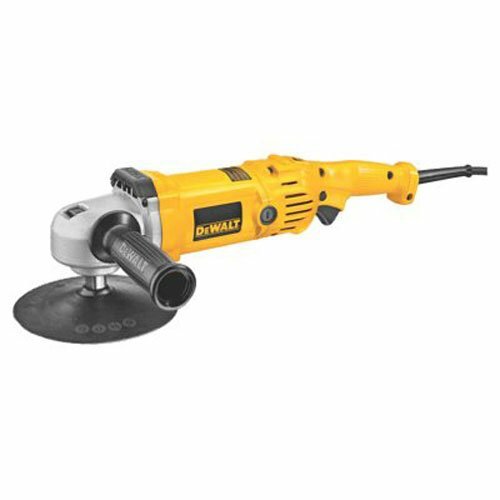 This speed polisher from Dewalt is unlike any brand you've tried. With variable speeds and a powerful 12-amp motor, it won't let you down even when used for really tough polishing applications. Its gears have been heat-treated and precisely cut so you can experience a smooth operation with each use.And for your convenience, you can set its speed from 600 to 3,500 based on your project. Its dial is conveniently located so you won't have a hard time reaching for it whenever you need to make adjustments. 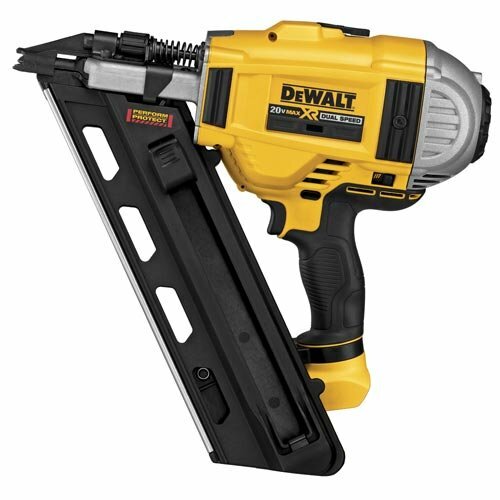 DEWALT DCS551B 20V Max Drywall Cut-Out Tool is on sale this Black Friday with a 22% discount. And if you’re looking for a really good deal, this is definitely it. This tool has a 26,000 rpm motor that functions even better than corded tools. It's easy to maneuver when in use even in dark working environments. You can change its bits without a wrench, making it a convenient tool to add to your toolset. It has a dust-sealed switch too. With that, you won’t have to worry about the tool accumulating dust with each use. Measuring the distance between two points can be a complicated job, particularly when you're measuring really long distances. 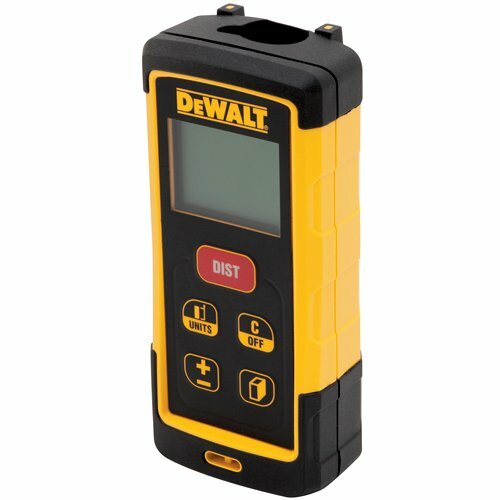 Good thing Dewalt has a laser distance measurer which is available with a $30 discount this Black Friday. This tool features automatic area and volume calculations so you won't have to do it manually. Additionally, it's capable of storing the last 5 measurements you took. It's a handy device to have when you're taking multiple measurements in a day. Aside from that, the tool also has a 2-line backlit display which allows you to see the screen even when you're not in broad daylight. 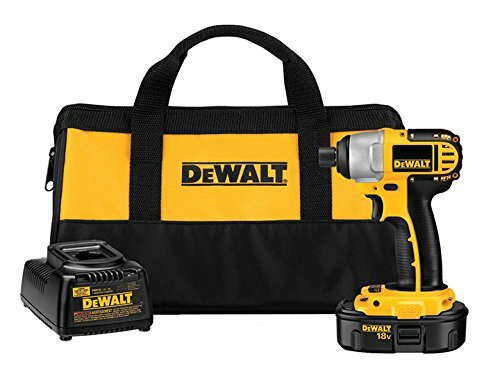 The Dewalt Cordless Impact Driver Kit is 23% off this Black Friday & Cyber Monday. This tool is actually designed to last long, giving you more than your money's worth.Another impressive thing about it is that it’s compact and lightweight. You can use it for hours without feeling any discomfort or strain on your hands. Additionally, its easy to maneuver even when used in tight areas. 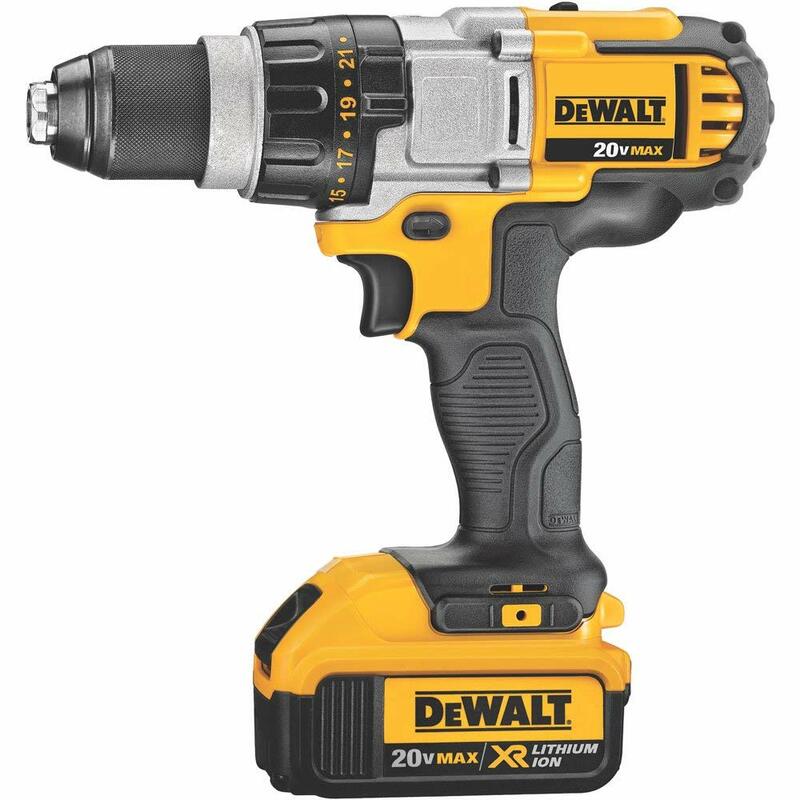 It's powerful and reliable - just like what an impact driver should be. 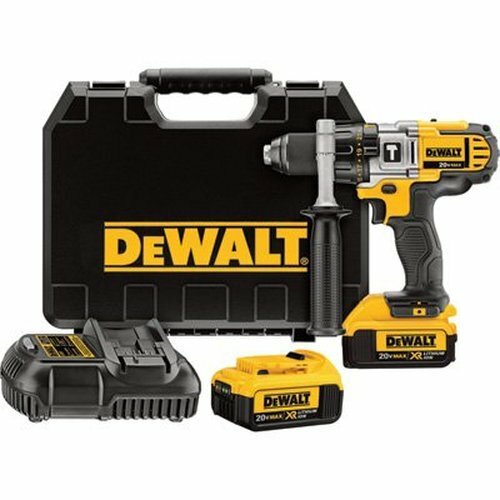 DEWALT DCD980M2 20V MAX XR Li-Ion Premium 3-Speed Drill/Driver Kit is one of the best drill/drivers you can get. With a 3-speed all-metal transmission, it is capable of running up to 2,000 rpm. Despite being high powered, it is easy to use. It even has an LED light that features a 20-second delay right after you release its trigger. This particular tool offers 33% more capacity. With that, it can run up to 57% longer than other brands. 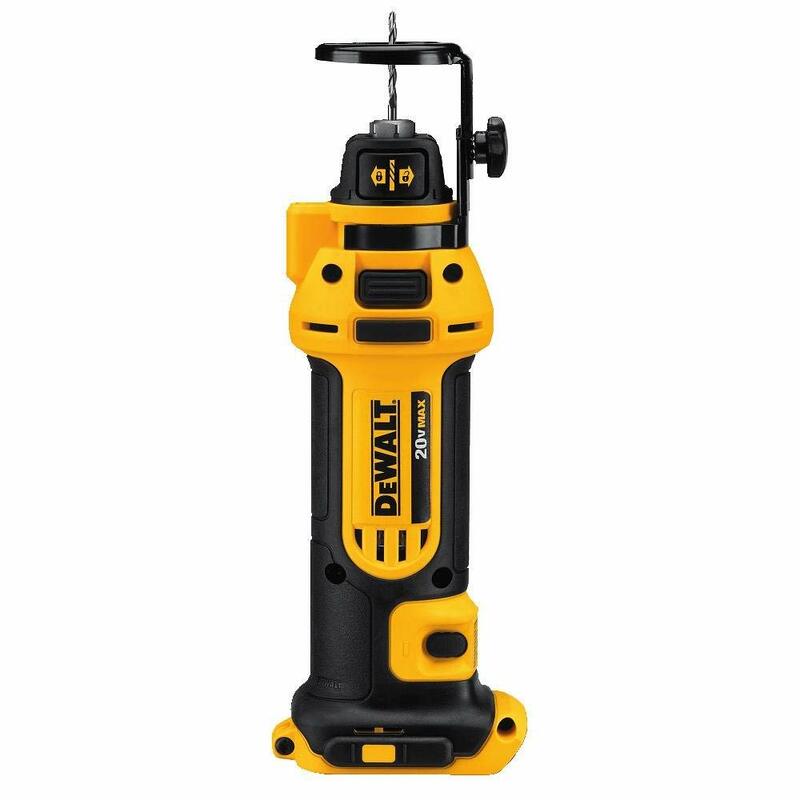 It is also compact despite having 2-speed settings.The tool has an ergonomic grip handle which is an important feature to have in power tools. It doesn't just ensure comfort but balance and control too. Get this tool today and enjoy a 20% discount. You can save as much as $45 if you buy it this Black Friday. 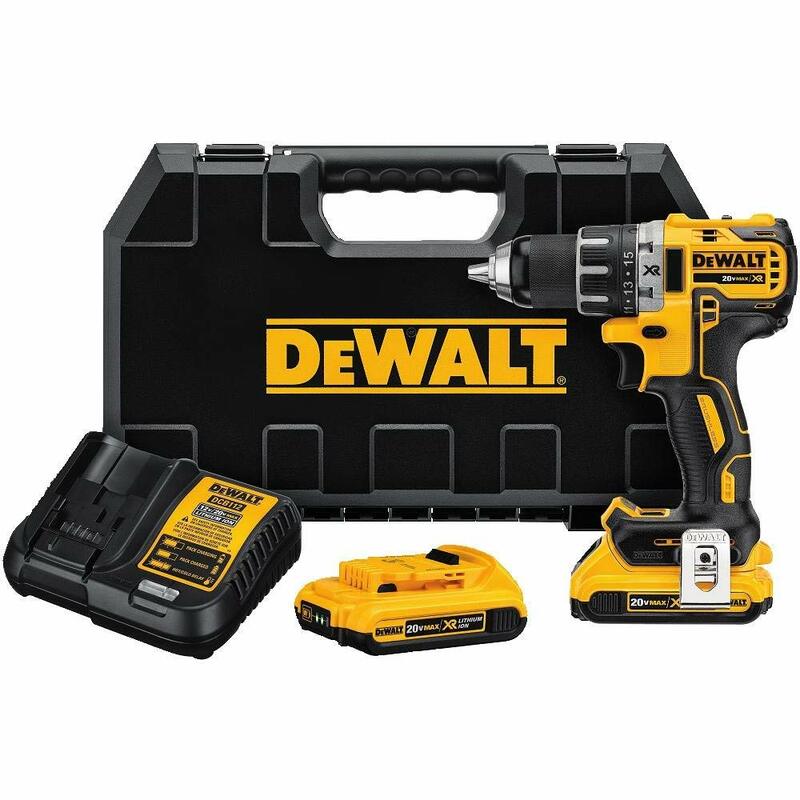 Dewalt is one of the most reliable brands to go for if you are looking for high-quality power tools that can last you for a long time. And with this Black Friday & Cyber Monday sale, you can get your hands on its tools at an incredibly low price. 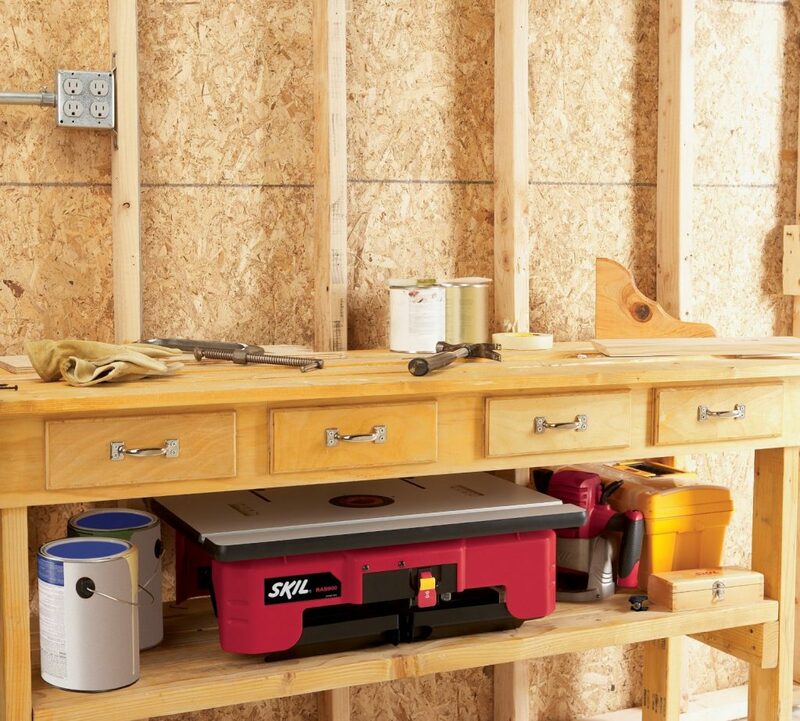 Whether you’re a DIY fanatic or a professional woodworker, having a router table in your garage or workshop will make things easier for you. It can be your first or your second setup, but one thing you can be sure of, is that it can help you accomplish more things and work with more wood pieces. The Skil RAS900 Router Table can be that setup for you. It has plenty of storage and comes in an efficient folding design for easy storage and usage. 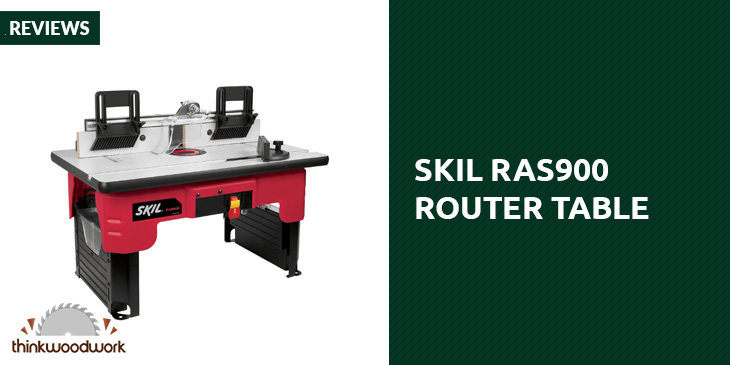 As a self-contained kit, the Skil RAS900 Router Table offers great quality at an affordable price. If you’re looking for a starter router table or another one to help you with more projects, this one has everything you need. The kit comes with a guard, featherboard, miter gauge, and bit inserts. The fence has adjustable laminated MDF faces. It has dual featherboards as well as a starter pin and guard for support. It also has a bit height gauge for precision. It comes with a quick-release router mount for swiftness and ease of use. It has two integrated accessory storage compartments as well. 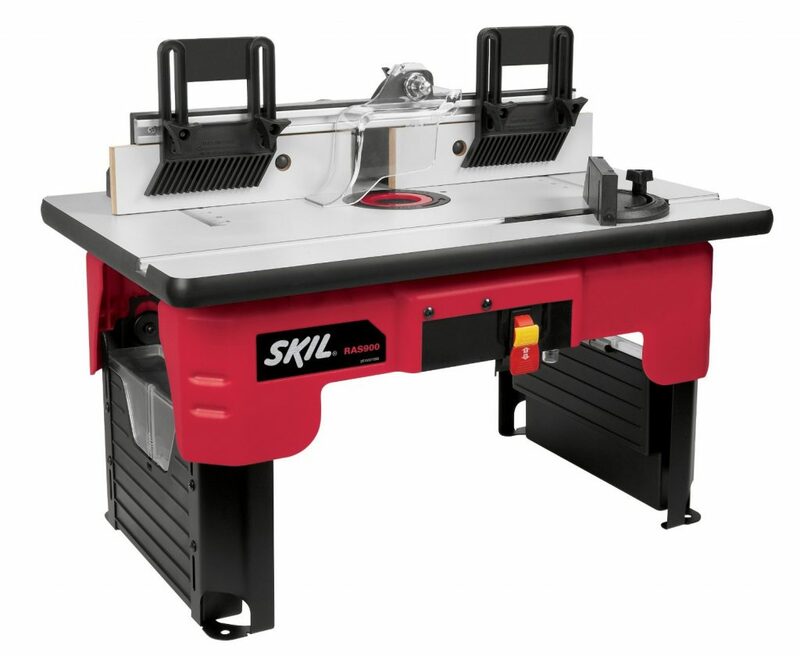 The Skil RAS900 Router Table has a 26 by 16.5-inch laminated MDF top for ease of use. It also has a dual outlet switch that comes with overload protection and lockout key. The 2.5-inch dust port can fit standard vacuum hoses. It also has a gravity guard which protects and minimizes dust in the work area as well. Minimal set-up required due to its folding design. 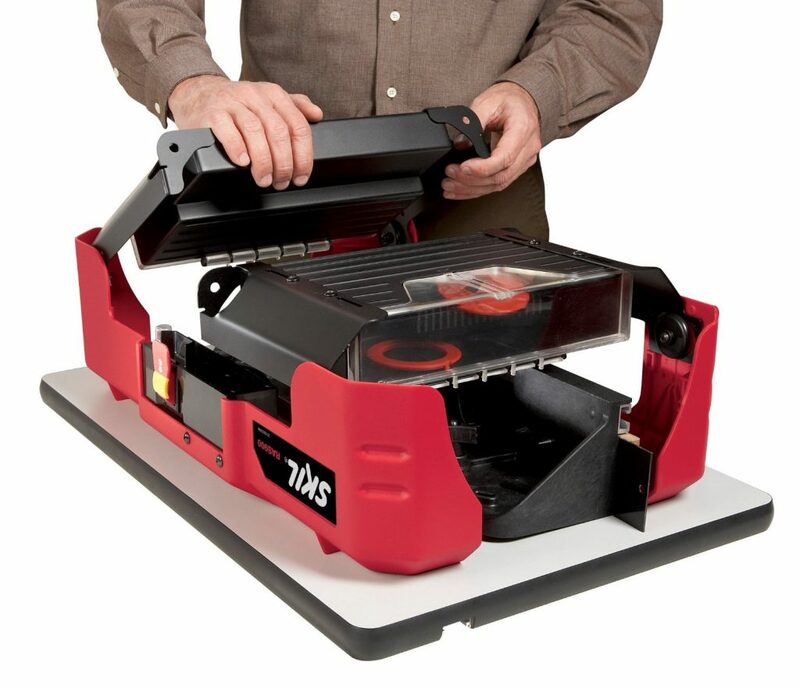 Easy to stow away, especially if you have limited space in your garage or workshop but need the help from another router table. Look very high quality at its cheap price point. However, some users lamented that the Skil RAS900 Router Table’s mounting table couldn’t fit their routers. Also, it comes with a short power cord that an extension cord might be necessary when using it. It’s also not up to par with commercial-grade tools, but as mentioned, it’s great for weekend woodworking projects and other simple cutting and crafting tasks. If you’re looking for an affordable router table that’s enough to handle minor woodworking and crafting projects, consider the Skil RAS900 Router Table. It’s sturdy, compact and reliable, and will definitely help you out to get those tasks out of the way. If you’re looking to set up a small workshop or simply need one more tool for various projects, this kit is great. Don’t expect high-grade performance, though, but nevertheless, this setup will deliver quality work exceptionally.